Our Starter Set is a great first makeup brush set. 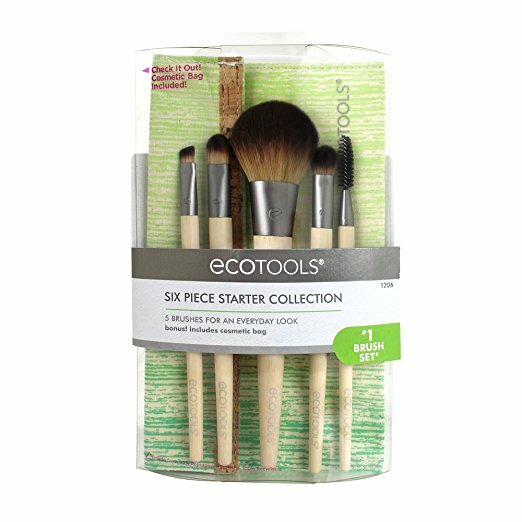 Soft and long-lasting, you’ll love EcoTools brushes for their flawless, streak-free application. Recommended for use with both cream and liquid foundations, compare our brushes to Beakey Makeup Brush Set.